Home Business Is Cincy RedBike America’s Most Financially Successful Bike-Share System? Since launching nearly two years ago, RedBike has been embraced by the region in a way even the bike-share system’s early proponents had not imagined. 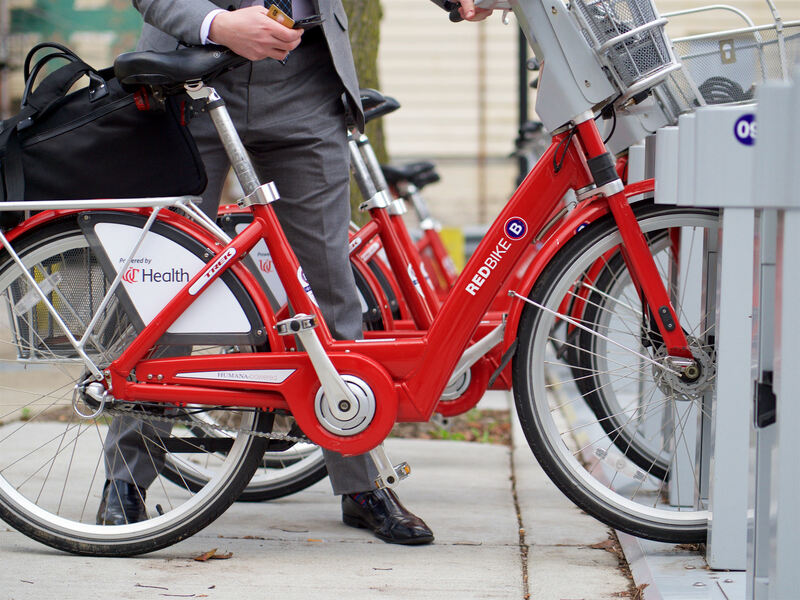 When RedBike opened to the public on September 15, 2014 it included 29 stations, but has since swelled to 57 stations spanning two states, four cities and more than a dozen neighborhoods. The ability to expand and integrate the system across state and city lines is particularly notable as it is a feat most other bike-share systems in North America have not yet achieved. This relatively rapid expansion has been fueled by higher than expected ridership. 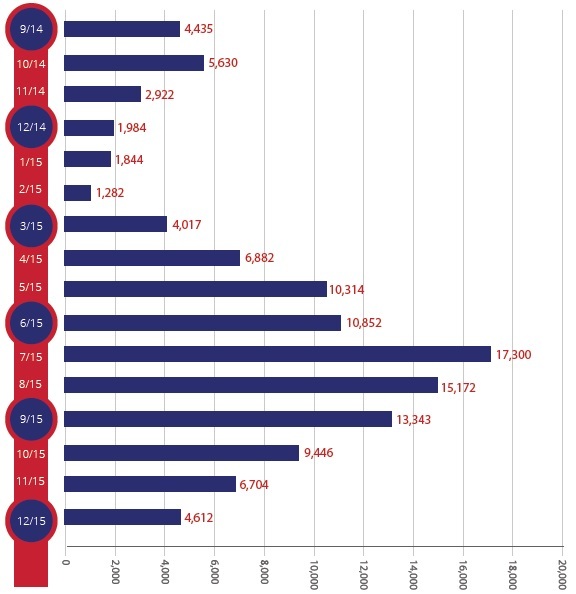 As of early July, RedBike had hosted 116,739 rides – or about 5,300 per month. Bolstered by more than 1,500 annual members, these ridership totals translate into some 17,683 different people who have ridden a RedBike. Following the trends of bike-share systems elsewhere throughout the world, approximately 74% of its riders have either never ridden a bike before or at least not within the month before RedBike opened. This data makes many bike advocates in the region looking for ways to improve road safety for the surge of new cyclists out on the streets. The biggest news in RedBike’s recently released annual report, however, pertains to its finances. While many bike-share systems around the country have struggled financially, RedBike has been able to operate in the black since its inception, and has grown its cash reserves year-over-year. In 2014 RedBike had a total of $234,251 in expenses and $1,144,911 in revenues. 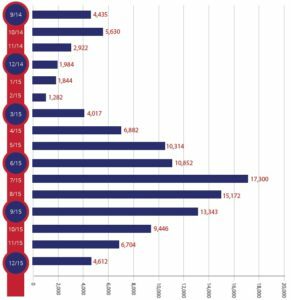 That net income grew in 2015 when the bike-share system had $484,389, but $1,740,792 in revenues. This net income, RedBike officials say, is used to purchase capital equipment necessary to keep the system fully functional. While it is difficult to find bad news in the financial details released by RedBike, one might look at the fact that direct program income (user fees) cover only 65% of program expenses. When factoring in sponsorships, a fairly reliable and steady stream of income, it covers nearly 118% of program expenses. All of the other income sources help to further stabilize the system, keep it operating at reliable and optimal levels, and are helping build a reserve fund that could be used to offset unexpected capital expenses or lower than anticipated operational performance.